A front porch is inviting, it provides shelter to our guests, give us a place to greet people as they enter the home. After more than 20 years building and designing I am still amazed at the improvement a porch makes to the front of a home. Or perhaps I should say, the improvement a well-designed porch makes. Yes, that is the same house. We added in-laws quarters to the right side, and a porch to the front of the existing house, as well as new exterior trim details and new siding. 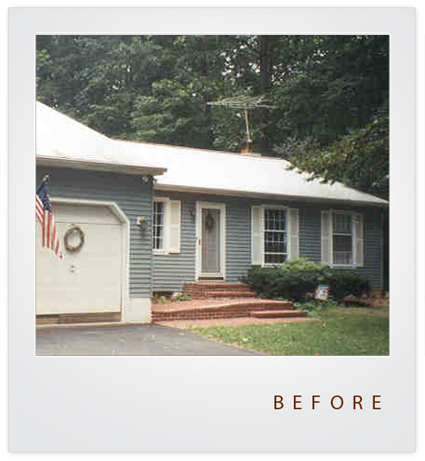 To look good the porch must be proportioned properly, there are three main scale issues. First, the overall size of the porch relative to the size of the home, does the width and height of the porch match the scale and architectural style of the home? Second, the size of the posts or columns, are they proportioned to the height and size of the porch? In most sub-divisions built between 1960 and 2005 porch posts and columns are too skinny. The third issue is the size of the beam or girder that supports the roof, it needs to be sized to physically and aesthetically support the load. As with all design there are a myriad of details that can make or break the finished product. 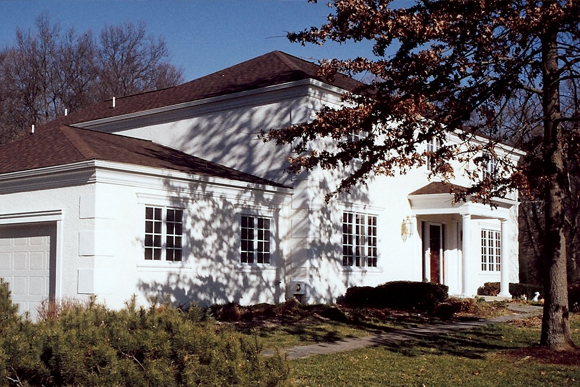 I look through my library of historic homes and building for examples of proper proportions when I am designing. 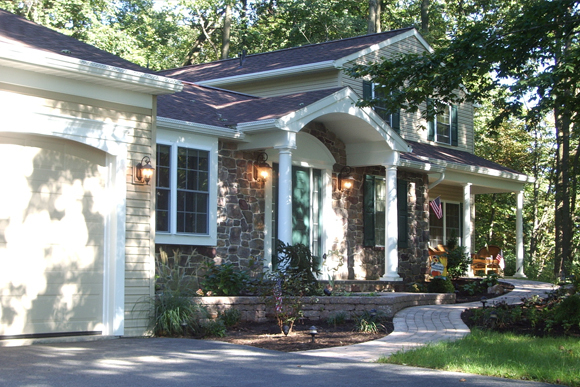 Bruce Gingrich is a designer and custom builder based in New Holland, PA. His company, Glenn Gingrich, Inc. is a design, build, remodel firm that executes projects from conception to completion. His functional insight, meticulous planning, building expertise, and customer collaboration can give you the living space of your dreams. 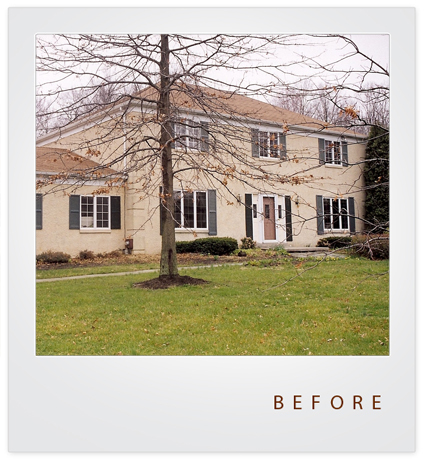 This entry was posted in Details, Exteriors and tagged Chester County, Details, Exterior Improvements, Landscape. Bookmark the permalink.